Are you looking for new ways for driving conversions on your social media? Here are the proven tips for that! Micro-influencers have small social media followings but have superior engagement and conversion rates because they appear more authentic and trustworthy to millennials. Given some of the conversions we’ve had on social media, we sometimes wonder if we’ve hit that point years ago! According to The Social Lab on Twitter "96% of B2B organizations are using video in their marketing campaigns Including a video on a landing page increases conversion by 80%." 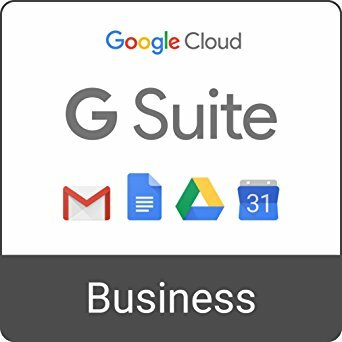 Which seems confusing after being bombarded with articles about social media, seo, adwords, online affiliates, fb ads, conversion rate optimization, display advertising, etc. BUT where to get started? We’re optimistic that human contact will be more appreciated since small talk about the weather will be unnecessary with voice activated assistants. 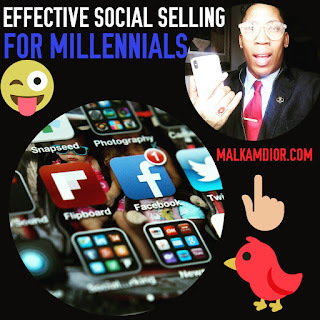 Millennials who are social selling are as often as good as any sales person. Try to build your audience through social media. 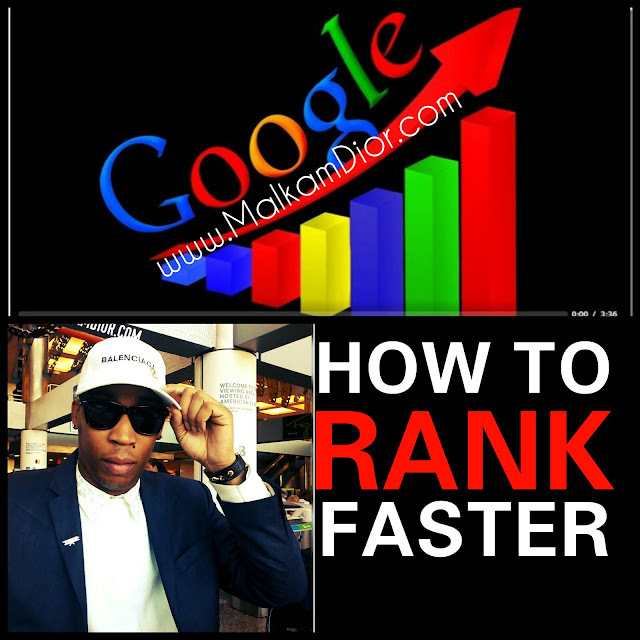 All social platforms have big conversion rates now a days. 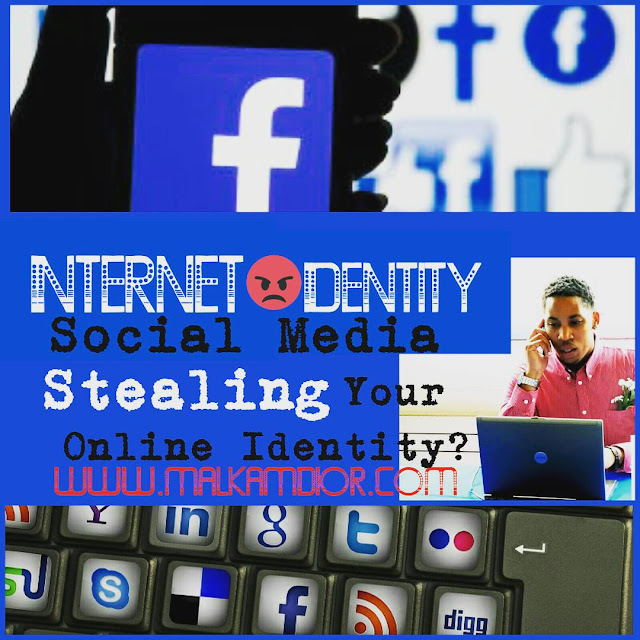 Try to use various social media not only one. "By definition Social Selling is the use of social media platforms, combined with processes, allowing you to find your prospects and increase your sales potential. Basically, social selling boils down to building relationships with potential prospects." according to E27 titled "4 Steps to an effective social selling strategy. 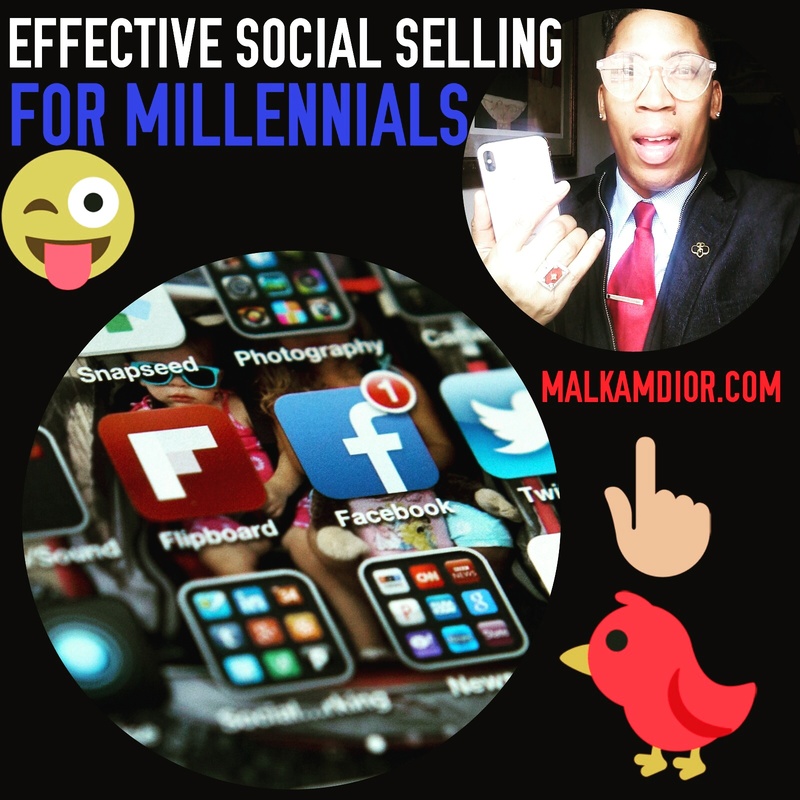 Here are some great tips for the most effective social selling for millennials - MalkamDior: - gifting doesn’t count towards sales - if you stream on Spotify make a playlist don’t just hit repeat on the song - promote it on all your social media (even facebook, let the oldies listen too). Think boosting your Facebook posts is just fine for marketing your hotel? Not if the outcome you want to prompt is more direct bookings. It’s much easier to double your business by doubling your conversion rate than by doubling your traffic. Always seek for the right opportunity to move an online conversation, to a medium where you will speak to relevant parties live on a one-on-one setup i.e Telephone / Skype / Zoom. Boosted posts are set up to generate engagement, not conversions. Ask us about our social media management packages.